This holiday season, there's no shortage of electronics to choose from. When it comes to picking out what device to use, sometimes you want a laptop to hammer out a lengthy document. Other times you want a lightweight tablet to sit back and watch your favorite video. 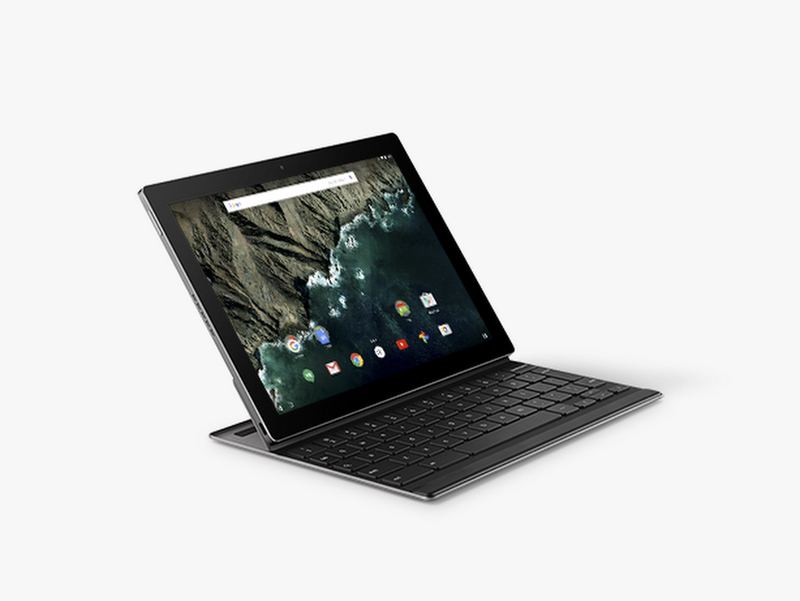 Starting today, you don't have to choose, because the Pixel C is available on the Google Store. As we previewed two months ago, Pixel C brings together the benefits of a full-size keyboard with the portability of a tablet so it can go wherever you go. The Pixel C’s high-resolution, 10.2” display is crisp, colorful, and bright—in fact it’s one of the brightest tablets out there—perfect for sharing photos and videos with family over the holidays. Graphics horsepower and stereo speakers mean the Pixel C can keep up with you whether you’re watching a new episode of "Silicon Valley" or playing a new game.